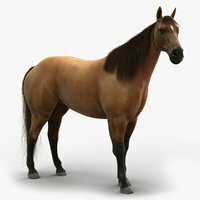 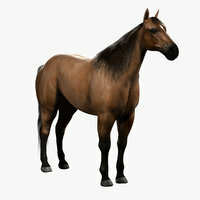 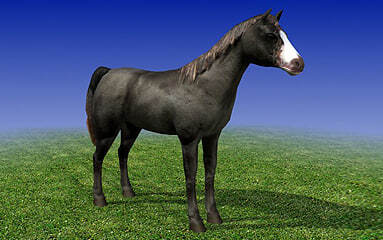 Beautiful model and great price: only $5 and you have a rigged, animated horse with texture. 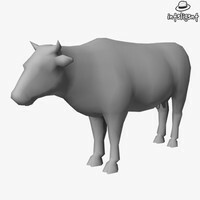 No problem in Maya. 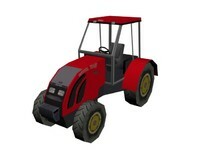 Great, professional Asset! 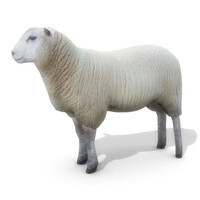 Good thing you left the smooth modifier in the mesh. 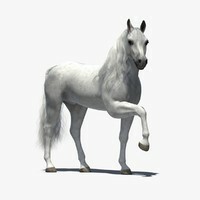 This is a fully rigged with animated walk cycle 3D Black Horse in FBX format created in Maya with texture.